Splendid Summer View Of The Lac Blanc Lake With Mont Blanc (Monte Bianco) On Background, Chamonix Location. Beautiful Outdoor Scene In Vallon De Berard Nature Preserve, Graian Alps, France, Europe. Fotos, Retratos, Imágenes Y Fotografía De Archivo Libres De Derecho. Image 116550592. Foto de archivo - Splendid summer view of the Lac Blanc lake with Mont Blanc (Monte Bianco) on background, Chamonix location. Beautiful outdoor scene in Vallon de Berard Nature Preserve, Graian Alps, France, Europe. Splendid summer view of the Lac Blanc lake with Mont Blanc (Monte Bianco) on background, Chamonix location. 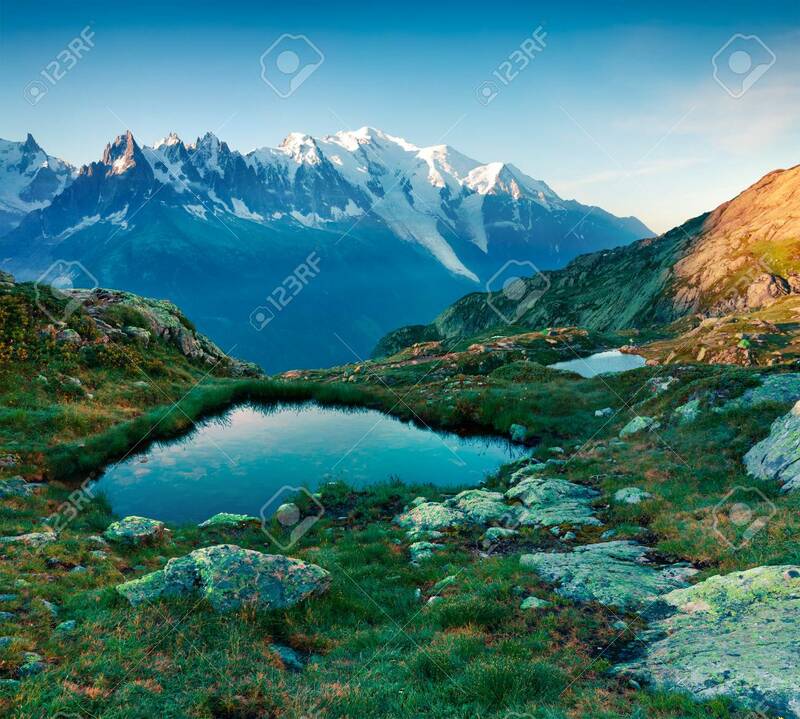 Beautiful outdoor scene in Vallon de Berard Nature Preserve, Graian Alps, France, Europe.